Calder Flower Architects recently completed a project with Uniting in Haberfield, NSW. 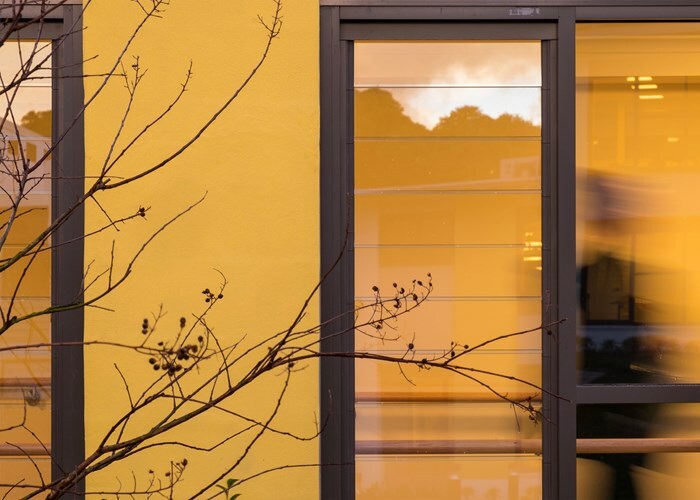 The refurbishment of Uniting Annesley involved transforming a motel style building into an aged care home for older people living with a mental illness. New additional rooms, common areas, as well as the augmentation of the existing exterior corridor into the interior of the building, were included in the scope. The challenge of this refurbishment was in making the existing building fit within the client’s design guide and care model. With the focus on mental health, the heritage component of the building was renovated to maintain character, whereas the motel component of the site was enhanced with modern features representing a different era and character.